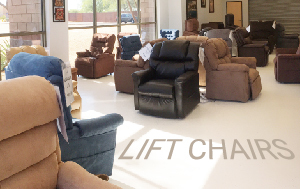 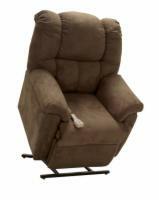 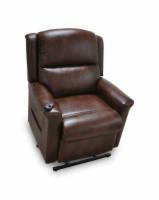 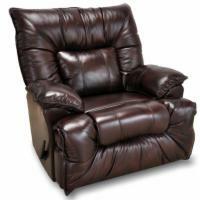 AmeriGlide Phoenix offers the largest selection of lift chairs in the Phoenix area including value priced models starting at $399 as well as luxury lift chair recliners with premium upholstery and options like heat and massage. 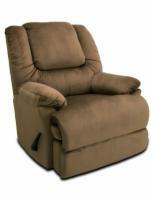 Come visit and try out all the lift chairs. 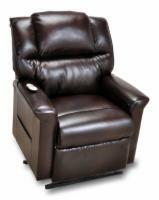 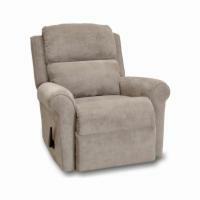 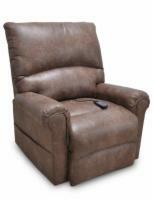 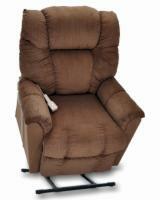 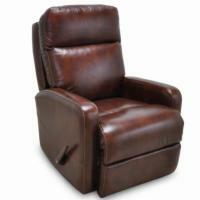 We specialize in helping our customers gain better mobility and know that we will find the right chair for you! 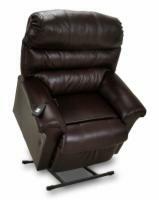 The PR-458 Medium is perfect for users 5'4" to 5'10" tall, with a 375 pound weight capacity, full chaise seat, and button back. 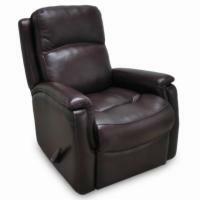 he PR-458 Small/Wide is perfect for users 5' to 5'3" tall, with a 375 pound weight capacity, full chaise seat, and button back. 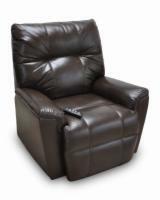 This model has a slightly wider seat of 23". 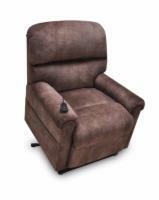 The PR-458 Medium/Wide is perfect for users 5'4" to 5'10" tall, with a 500 pound weight capacity, full chaise seat, and button back. 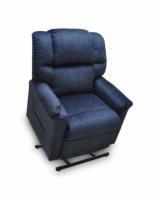 This model has a slightly wider seat of 23".